Episode 72: Do Olympic athletes live longer than the rest of us? This is a quick reference list for the locations of show topics in Episode 72 of The Dr. David Geier Show. Do Olympic athletes live longer than the general population, and do athletes in certain sports or events have improved or worsened life expectancies? Would surgery to trim out part of a meniscus tear slows arthritis progression in a runner? Can I play basketball despite a recent mallet finger injury? How do you decide when to allow patients to run after ACL reconstruction? Would surgery for articular cartilage damage of the knee benefit a runner with no symptoms? 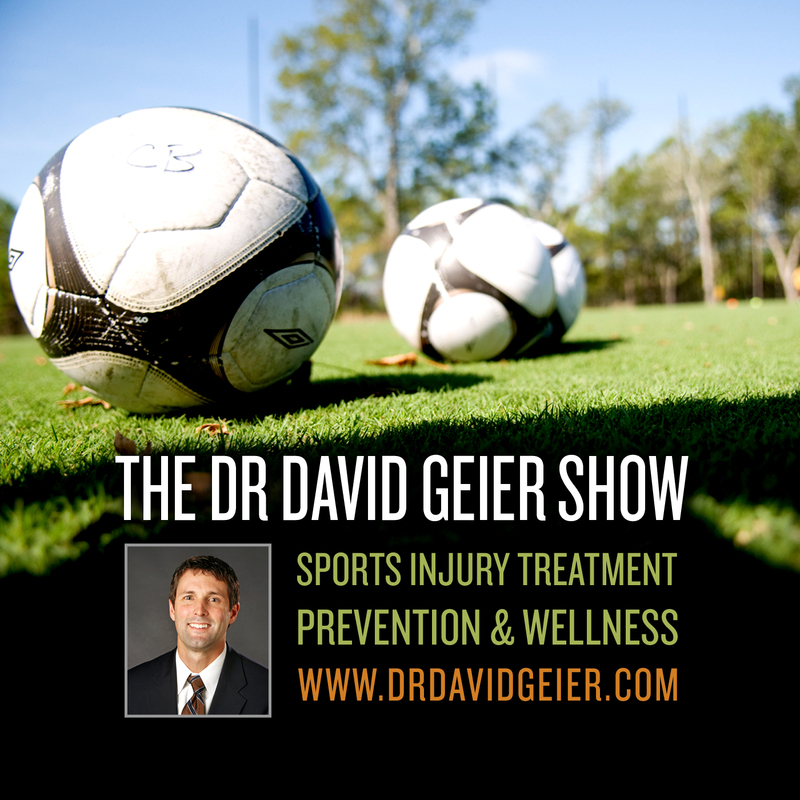 Episode 61: Why are youth sports injuries increasing? 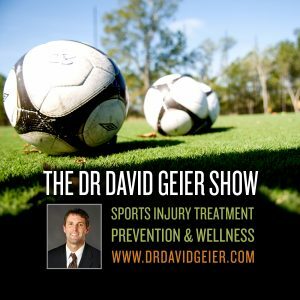 Episode 68: Is the use of Toradol in professional sports dangerous?